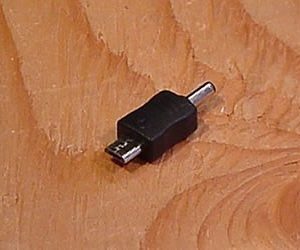 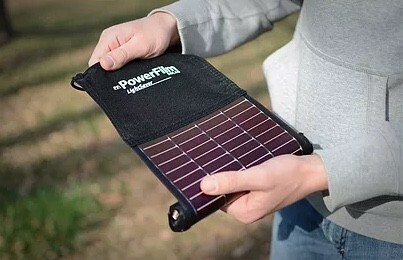 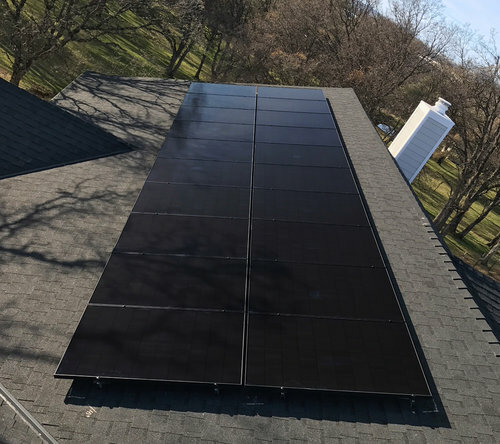 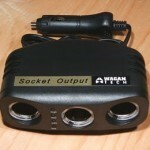 When you have several electronic devices to connect to your 12v car or solar power system, the 3-Way DC Socket is the answer. 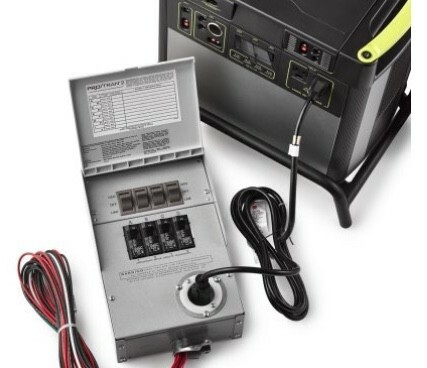 A convenient outlet accessory for any portable power system. 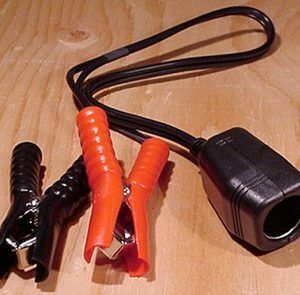 The 3-Way Socket plus into any 12V DC socket such as the cigarette socket in automobiles, or the DC socket accessories provided with solar panels. 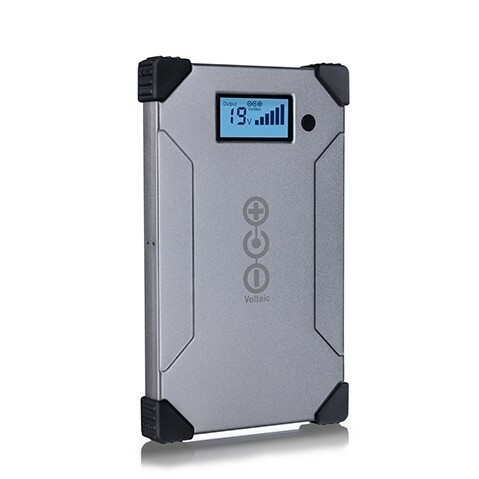 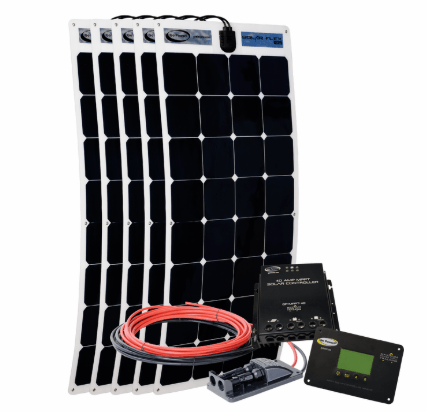 The LED status panel displays your battery’s power level to protect it from over discharge. 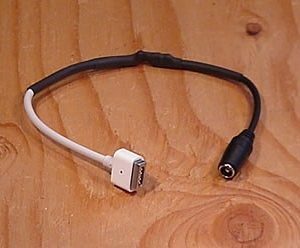 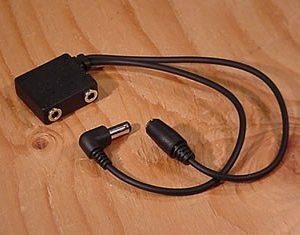 Plug up to 3 devices into the 3-Way Socket, or use it as a common junction connector for attaching a DC socket to a male cigarette plug (see example at right). 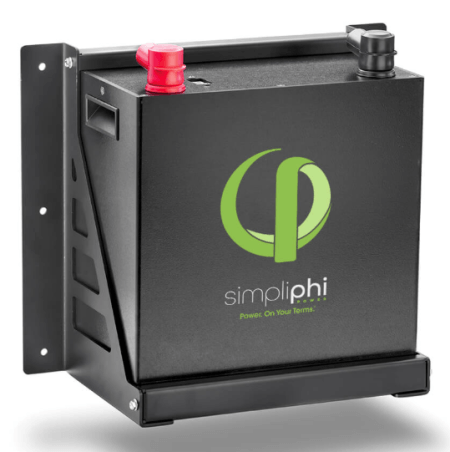 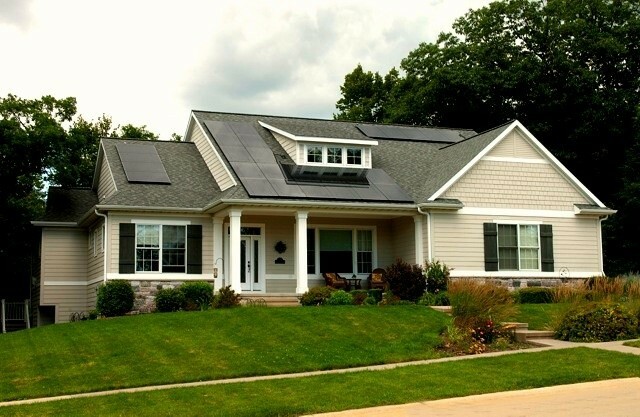 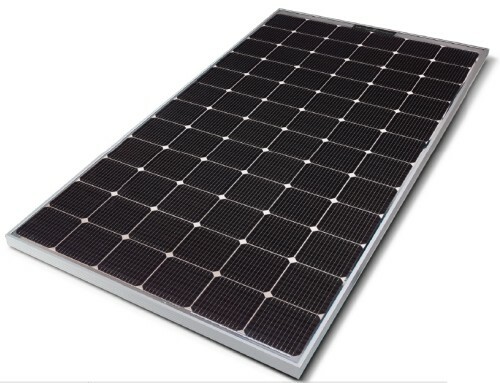 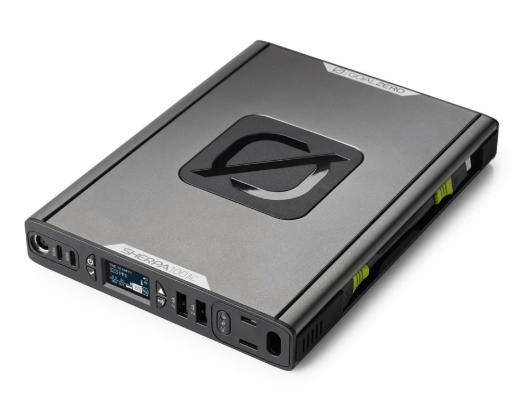 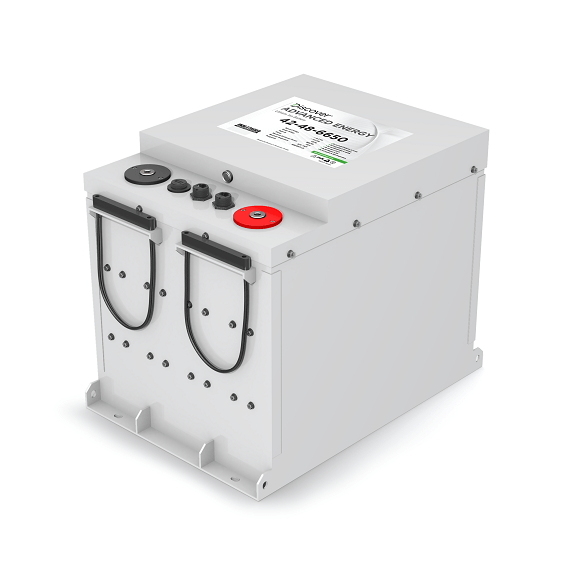 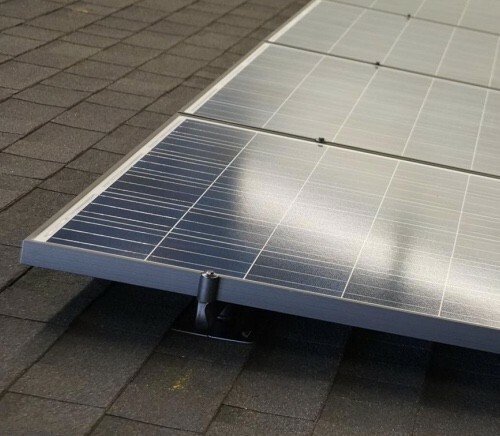 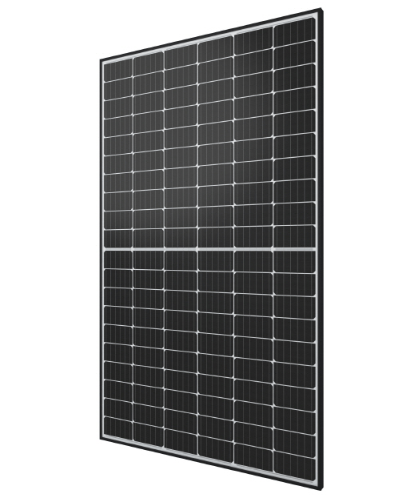 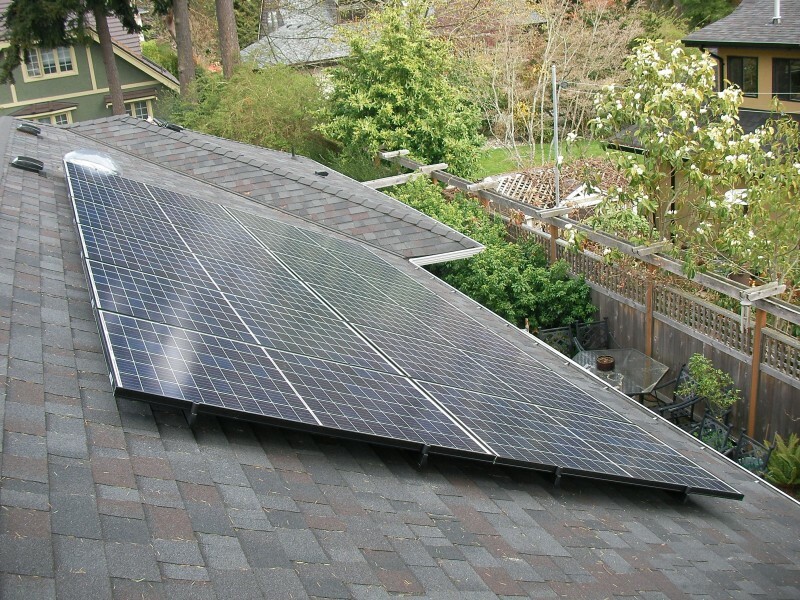 Want to power devices directly from one of our small solar trickle charge panels? 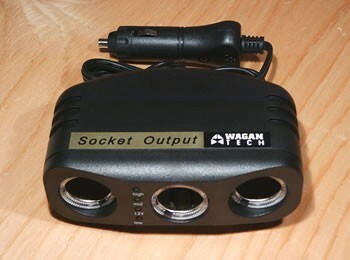 Insert the output plug on your panel into one of the sockets on the 3-Way, and use the other two as normal outlets!